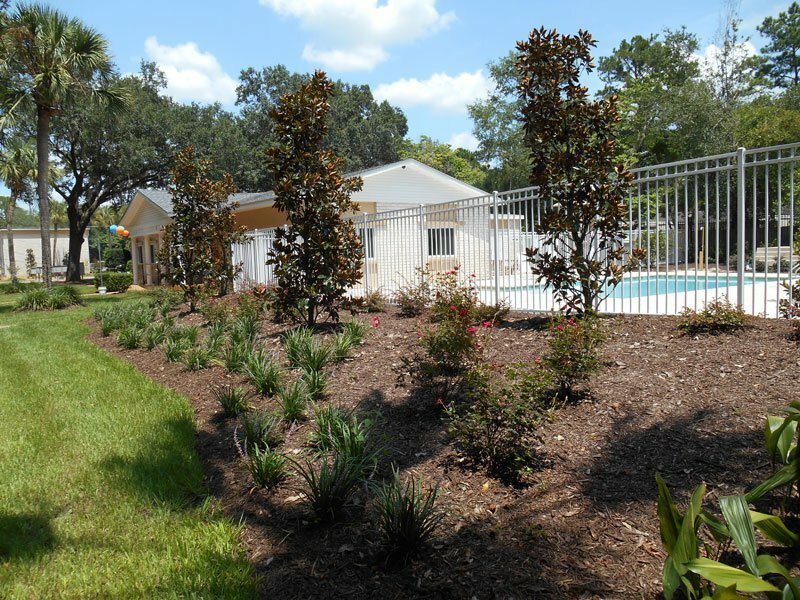 Cypress Glen Apartments feature 2 and 3-bedroom apartments in a quiet setting near the University of Florida in Gainesville, Florida. A quiet setting away from the campus hustle and bustle awaits residents of Cypress Glen Apartments. Located nearest to the northern edge of the University of Florida campus in Gainesville, Florida, students with a car will be able to access the Ben HIll Griffin Stadium within 9 minutes with almost all other areas of campus accessible within 30 minutes. For those residents lacking a car, public transportation is available near Cypress Glen Apartments, and students can take the 8 bus to campus every hour. Plenty of shopping opportunities await those who live at Cypress Glen Apartments. The community is located just a 5-minute drive by car away from the Gainesville Plaza which is an area filled with a multitude of retail stores. Gamestop, Burlington Coat Factory, Ross Dress for Less and a multitude of other shopping destinations are available to ensure that residents are always able to get their shopping fix. 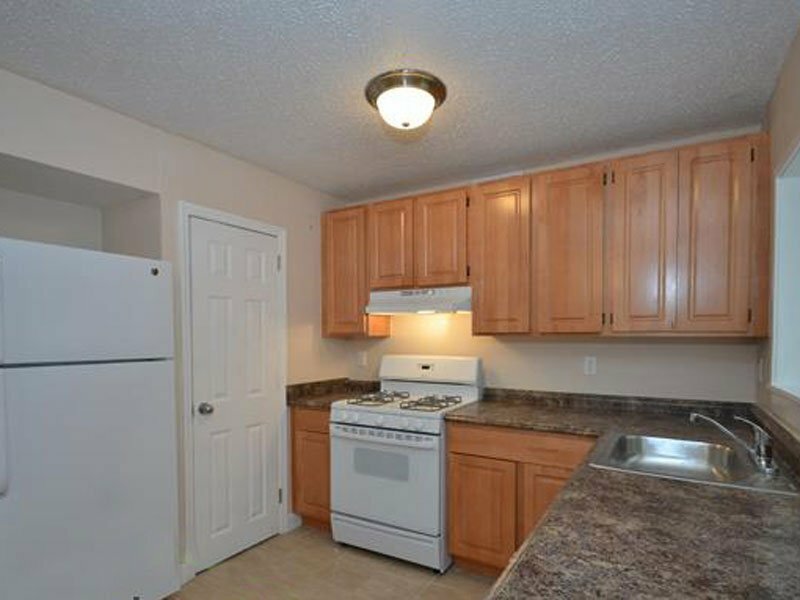 Dining options are right around the corner from Cypress Glen Apartments. Those residents seeking casual fare can travel just 5 minutes to reach the highly-rated local favorite Hogan’s Great Sandwiches, or there is a McDonald’s and a Checkers within the same area. For those who prefer sit-down dining, Samurai Japanese Steak House and Sushi Bar offers upscale Japanese cuisine is a 5-minute drive away. Residents can also take advantage of happy hour and bar games at Munegin’s on 13th. Regardless of a resident’s taste, all will find something they enjoy right around the corner when they live at Cypress Glen Apartments. For nights at home, Cypress Glen has all the amenities required to make every resident comfortable. 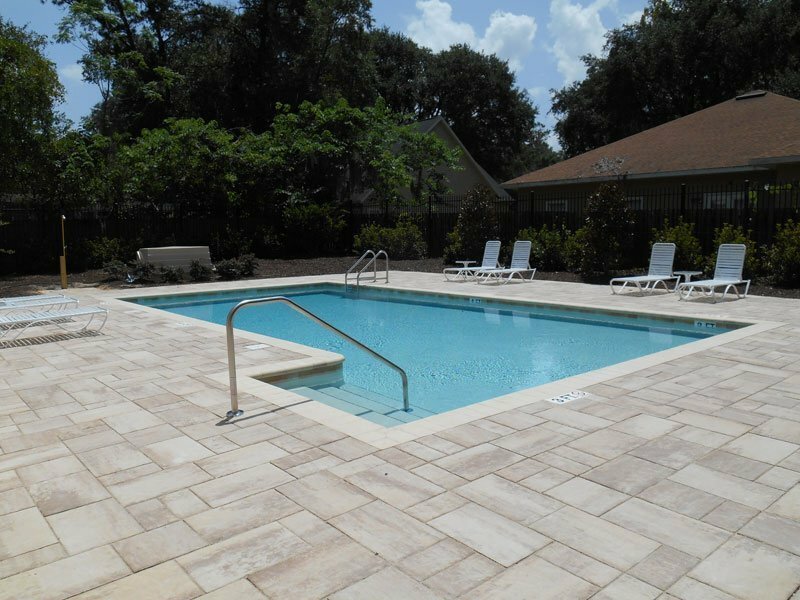 Residents can relax in the clubhouse or the community pool. 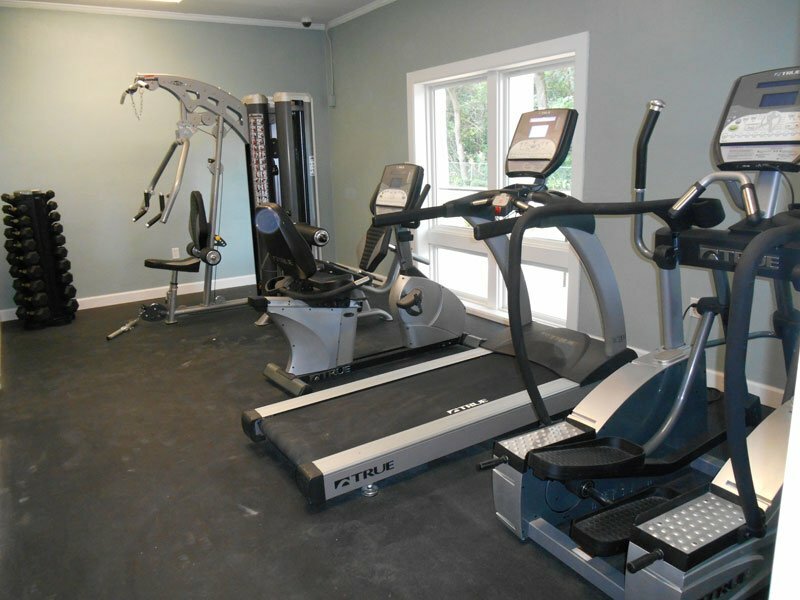 For fitness fans, Cypress Glen Apartments has a 24-hour fitness center to satisfy the needs of their most athletic residents. 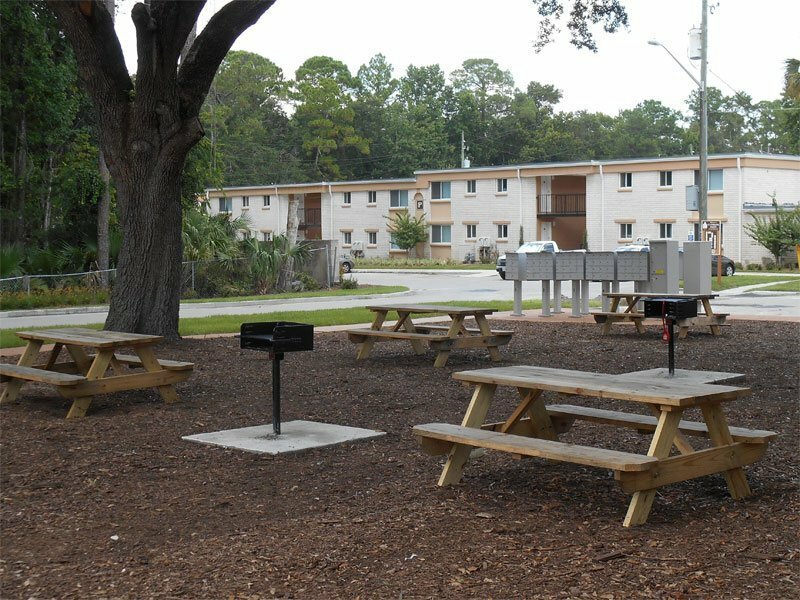 Plentiful parking and a quiet setting make living at Cypress Glen Apartments a stress-free experience. Since Cypress Glenn is also pet-friendly, residents can bring their furry friends along to their new homes. 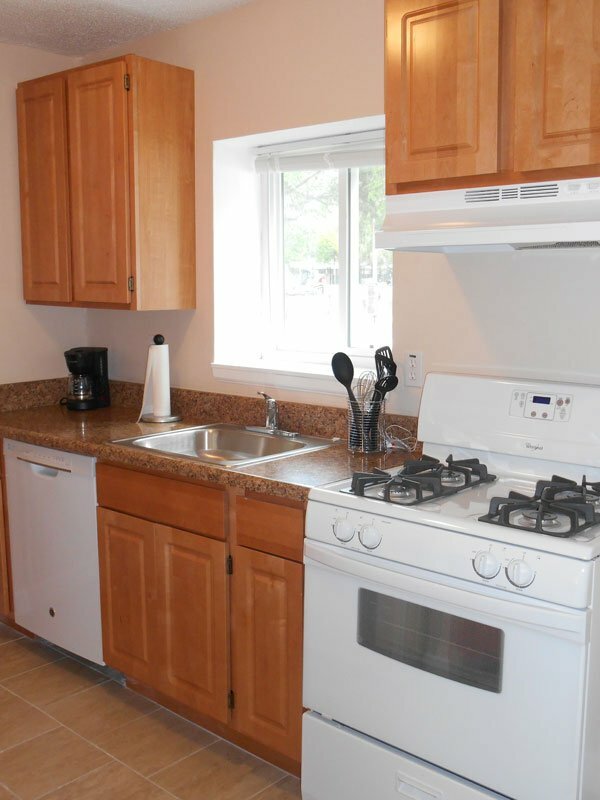 Residents will enjoy all of the amenities and convenient location that Cypress Glen Apartments offer.